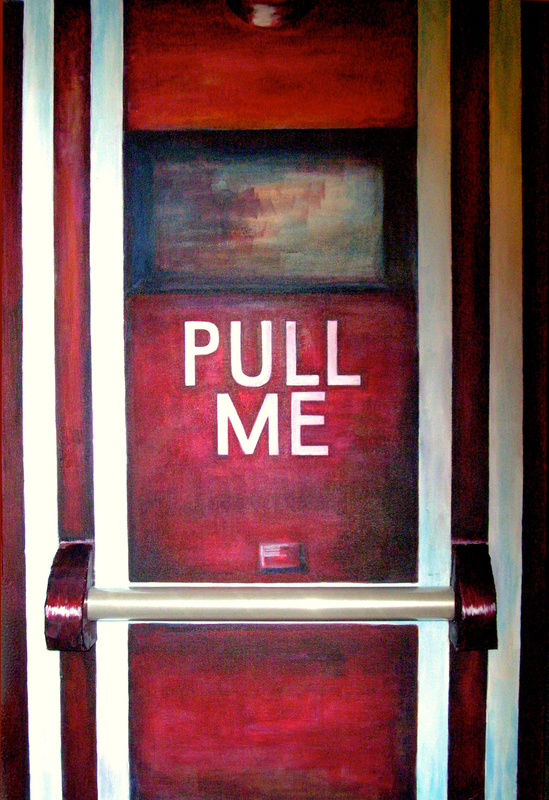 “Pull Me” from the Temptation series. Acrylic on canvas. 2011.